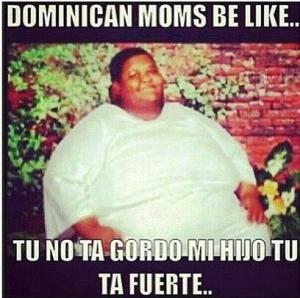 Tu no ta gordo mi hijo tu ta fuerte..
let me feed you some man goo. 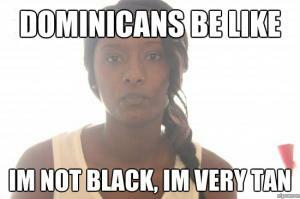 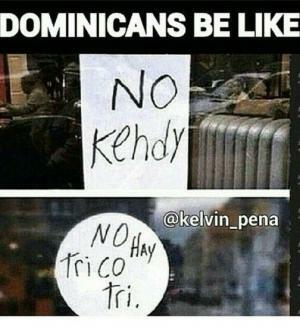 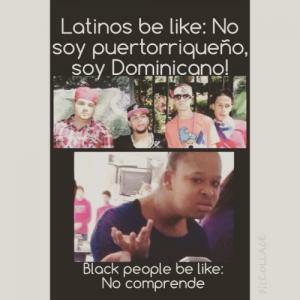 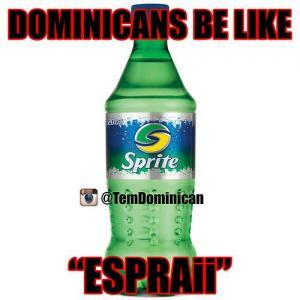 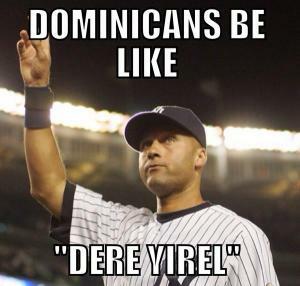 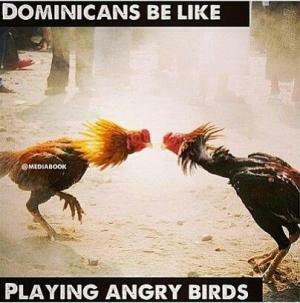 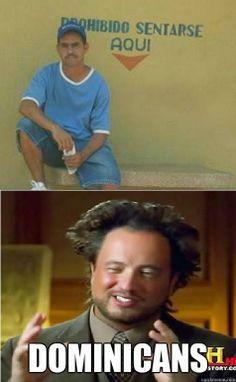 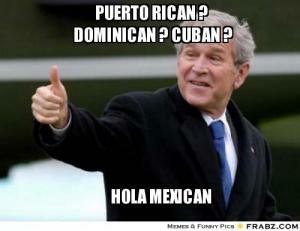 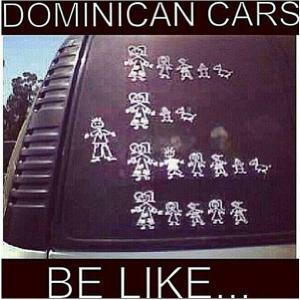 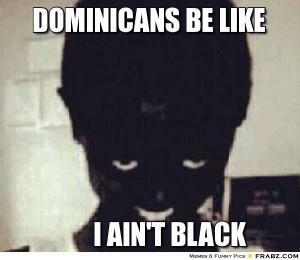 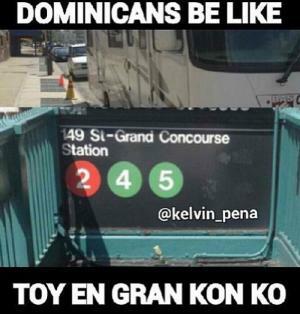 Latinos be like: No soy puerrtorriqueno, soy Dominicano! 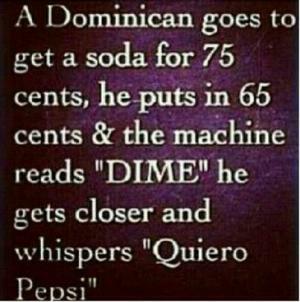 A Dominican goes to get a soda for 75 cents, he puts in 65 cents & the machine reads "DIME" he gets closer and whispers "Quiero Pepsi"